Don’t sleep on Sikdope; he’ll make sure it costs you. The young Polish beatsmith has built a reputation as a chameleon in the studio — from vicious bass-house to radio-ready progressive cuts and futuristic trap sensibilities — with an uncanny knack for keeping everyone guessing. Sikdope’s brand of merciless festival ammunition would go on to catch the ears, and co-sign, of Calvin Harris on his breakout hit, “Snakes,” essentially lighting a fuse that just continues to burn. Now the tenacious young producer has one hand firmly gripping the wheel and a lead foot flooring the gas, steering the direction of electronic music’s most exciting new sounds. When he’s not relentlessly canvasing club and festival circuits across the world, the “My House” producer is usually buried under headphones in the lab, tampering with dangerous new club-primed sonics, building an endless catalog of blistering original works and head-splitting remixes. With a decade of classic musical training at one of Europe’s top production schools fueling his creative process, Sikdope constantly has an arsenal of new projects ready to be loaded into the chamber at a moment’s notice. Simultaneously pressing his brand of punishing trap products to innovative new limits and helping pioneer a colossal bass-house swell, Sikdope is an ever-increasingly menacing force, both behind the console and the decks. 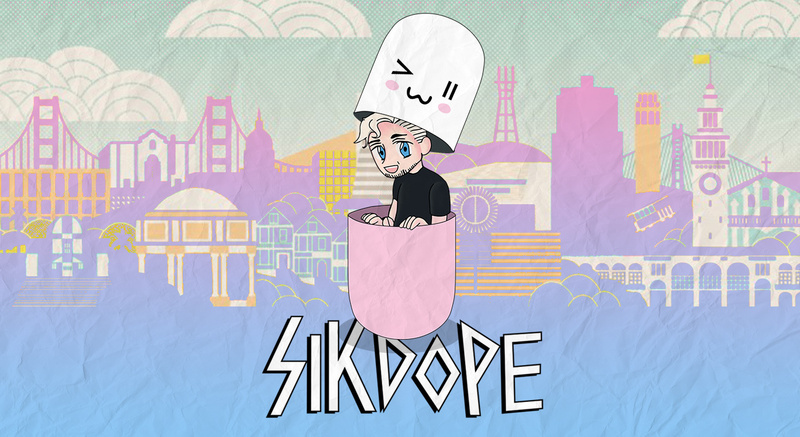 A growing legion of fans all over the world, from Los Angeles to Sydney with a massive movement forming in Asia, know one thing is certain, “music is the cure,” and Sikdope consistently proves to have the remedy. 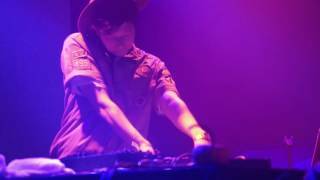 Having dominated festivals across four continents —from Belgium’s Tomorrowland to EDC Orlando’s Main Stage — with releases on Spinnin, Fly Eye, and now Tiësto’s legendary Musical Freedom powerhouse, Sikdope is positioned as one of today’s most explosive talents, and he’s dead set on taking over the game.